Qinzhou Nixing pottery from Guangxi Province,one of the four famous ceramics. 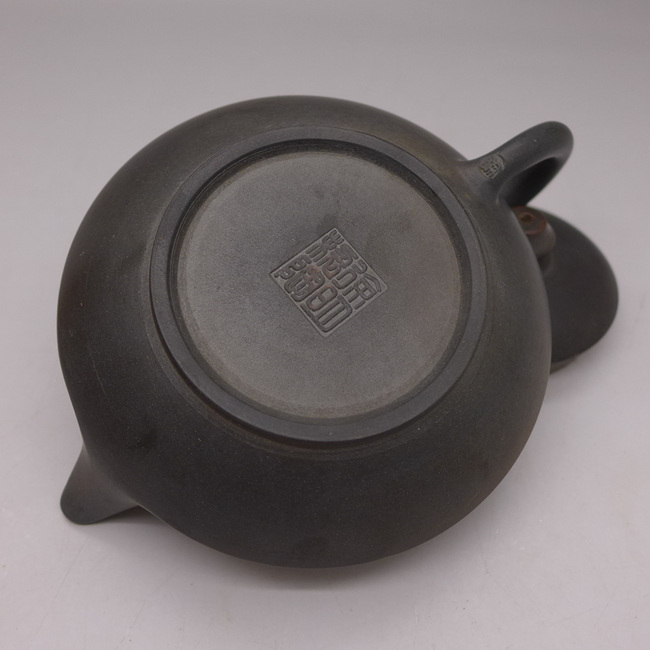 Qinzhou Nixing pottery has a history of over 1,300 years,unique in its art style,has developed as a distinctive genre of ceramic art. 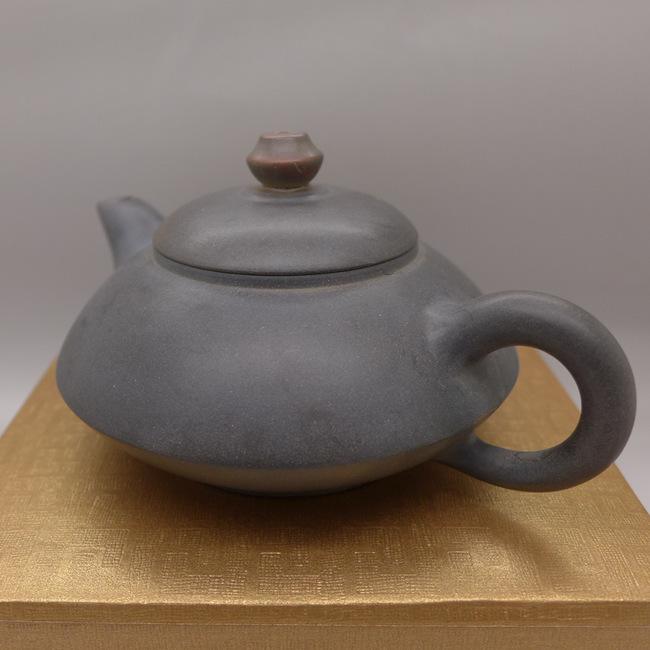 Characteristic one: Unique high-quality purple clay from both sides of the Qin river; Green and non-toxic (Zero lead and cadmium release); Breathable waterproof properties, make tea for a few days the taste remains the same. 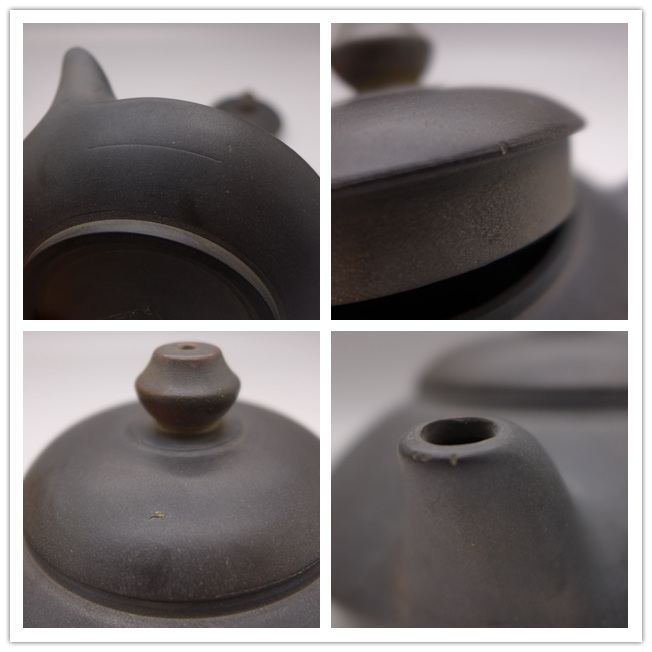 Characteristic two: The pattern color for each piece is changeable,especially because of the change of glaze and kiln under high temperature,so that each teapot is unique and can't be reproduced. Characteristic three: Combination of Chinese Calligraphy with NiXing pottery. Info : This lovely pot is pure hand made. Water go out very fast, no leaks, work very well ! Nixing teapots are very good for all kind of dark tea. 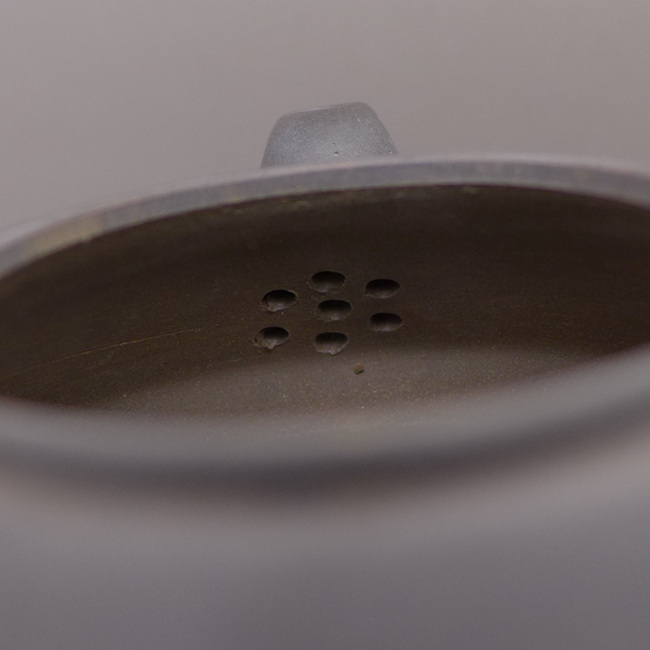 Note: This teapot have some minor flaws that do not affect normal use, please check out the last photo. 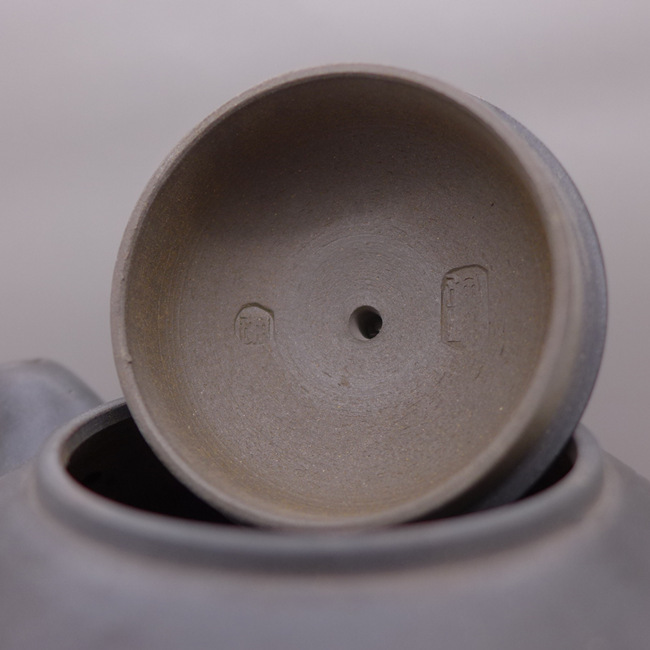 These small flaws happend by firing and we sell the teapot with special discount.